Elektro Door has been satisfying our customers with professional award winning products and our 100% Guaranteed workmanship. 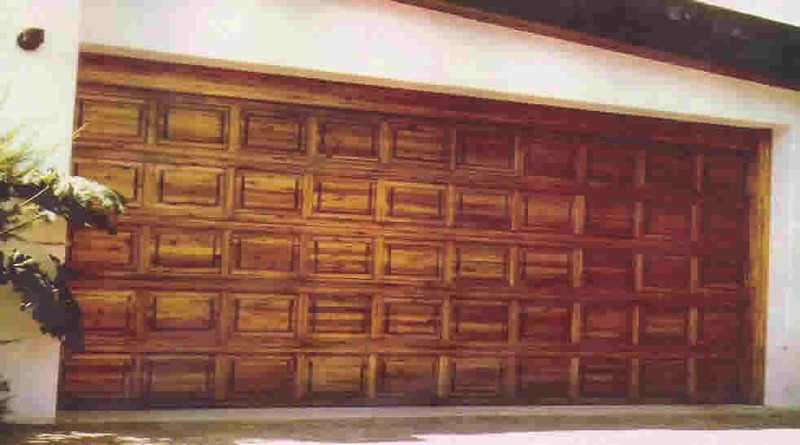 We have a large range of wooden and steel garage doors to fulfill your every requirement. All of our garage door products have been fully tested for reliability and years of quality performance. Plastic Hinges and other inferior material are avoided on all of our garage door range. An example of one of our sectional garage doors installed over 30 years ago and still looking good. If a timber door and motor is correctly maintained they will supply you with years of service. 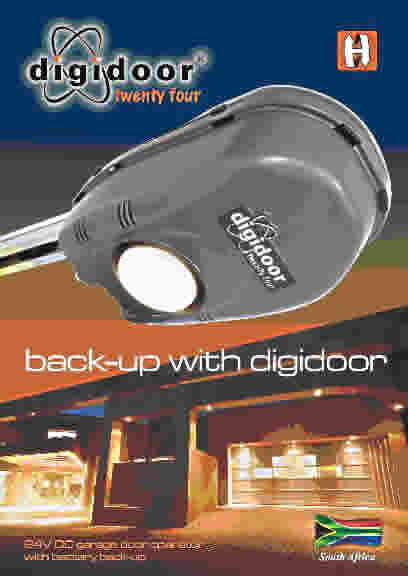 Tired or worried about being locked out your own house via power failures, why have the inconvenience of having to get out of your own car, unlock your house, disconnect your existing 220 volt garage door motor ( typically with poor or no lighting ), open your garage door, climb back in your car, park your car, manually close and lock your garage. Copyright © 2012 Elektro Door . All rights reserved.